The Twinwood Festival 2015 is one of the largest annual vintage music festivals in Europe and is held every August bank holiday weekend. The venue is the Twinwood Arena in Clapham, Bedfordshire. it is on a decommissioned RAF airfield famous for being the airfield where Glenn Miller took off and was never seen again. 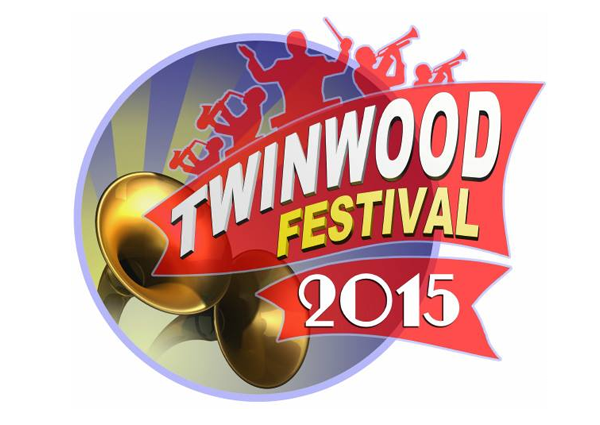 Fittingly the Twinwood festival incorporates the Glenn Miller Festival of Swing, Jazz and Jive! Aside from a massive line up of top vintage acts there are many traders and numerous attractions; included is the Mr and Miss Vintage UK competitions and the vintage music artist of the year (unsigned acts). Have a look at last years pictures to whet your appetite! Get your free brochure and flyer here . There’s loads of accommodation with a recommended list here. Can arrive on the Thursday from 12 noon until 8.30pm, and on Friday from 10am to 8.30pm. Those arriving after dusk will not be able to set up until the following morning, and no entry on Friday after 9pm. On Saturday, campers can arrive at 10am. The campsites will close at midday on Tuesday. Gates will open from 10.30am on Saturday, Sunday and Monday.